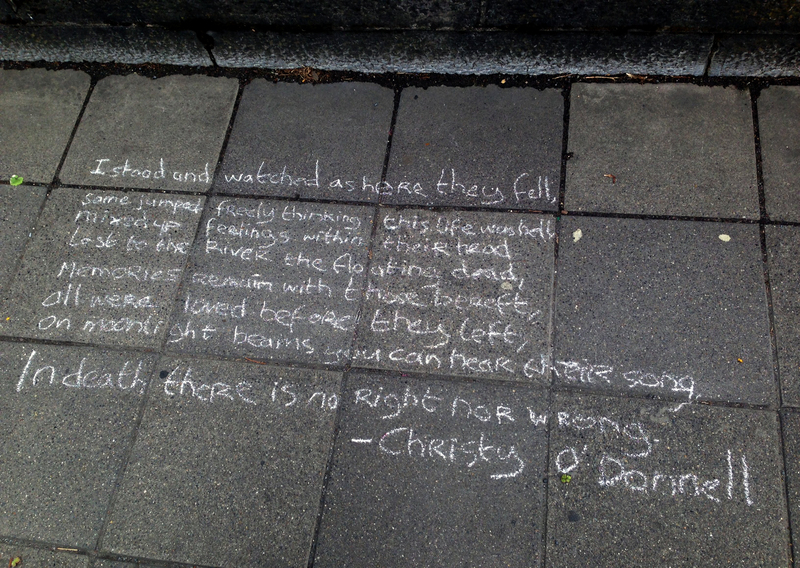 in death there is no right nor wrong. 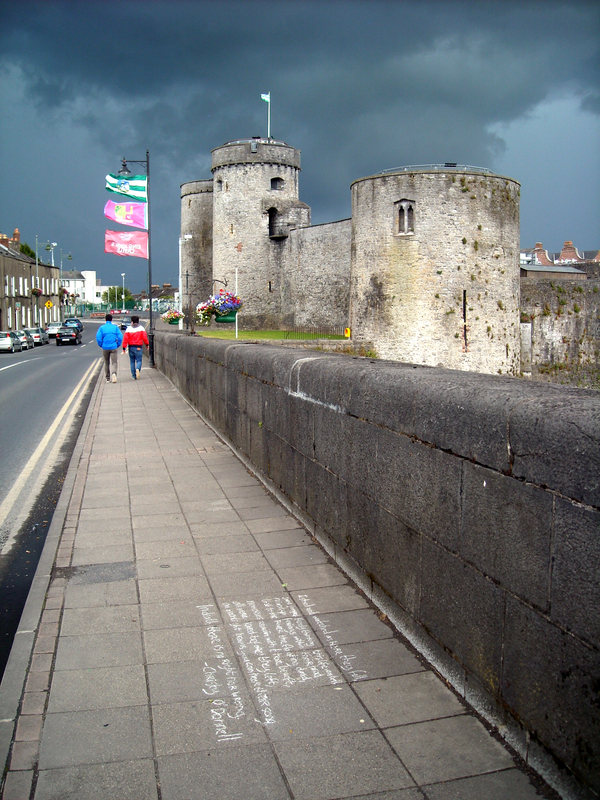 This entry was posted in Uncategorized and tagged Chalk, Christy O’Donnell, Critics, Limerick, place, Poem, poetry, Socially Engaged Art, street line, Thomond Bridge, writing. Bookmark the permalink.